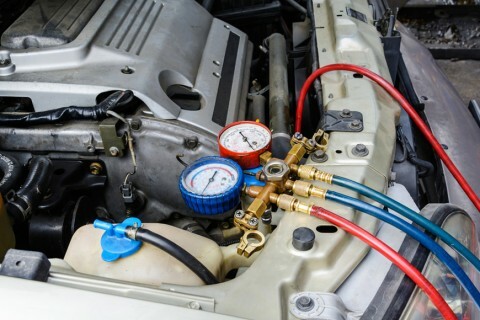 It’s essential that your vehicle gets a regular and routine service. 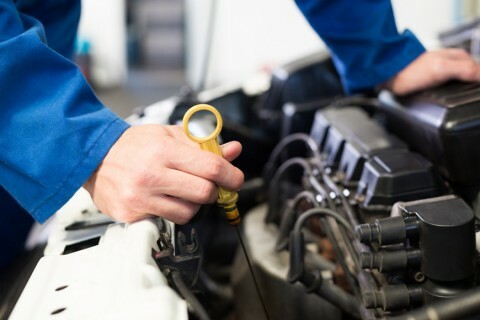 Servicing your car can help to identify faults before they develop and reduce the risk of a breakdown as well as maintaining the value of your car. Our fully qualified technicians will carry out your car service that comprises a wide range of checks to make sure your car is in working order.